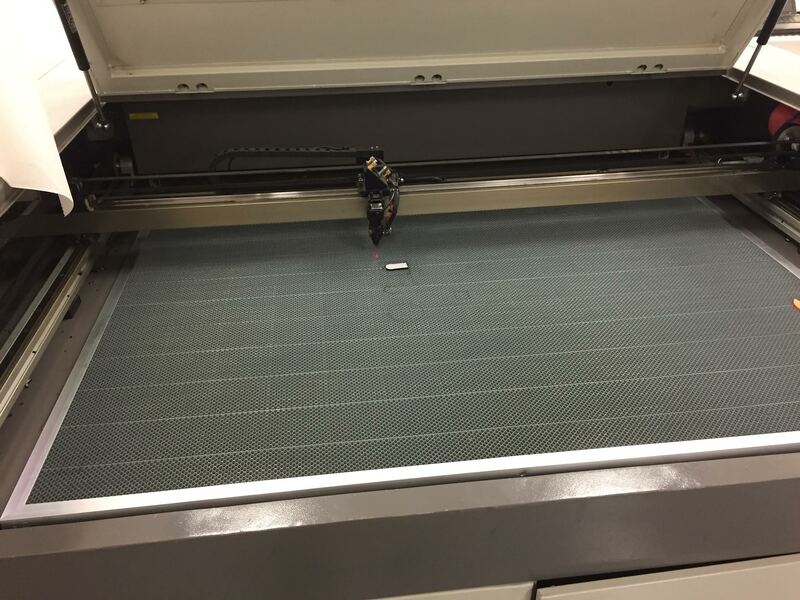 After two and a half years of daily use, we decided it was time to swap out the honeycomb bed on our laser cutter. After a while, one forgets how clean these things actually start out. This fella has served us well for over two years. This comb is charged with the task of serving us for years to come. The sun has set on one honeycomb, and the crown has been passed down to a new one. Goodnight sweet prince, long live the new king. 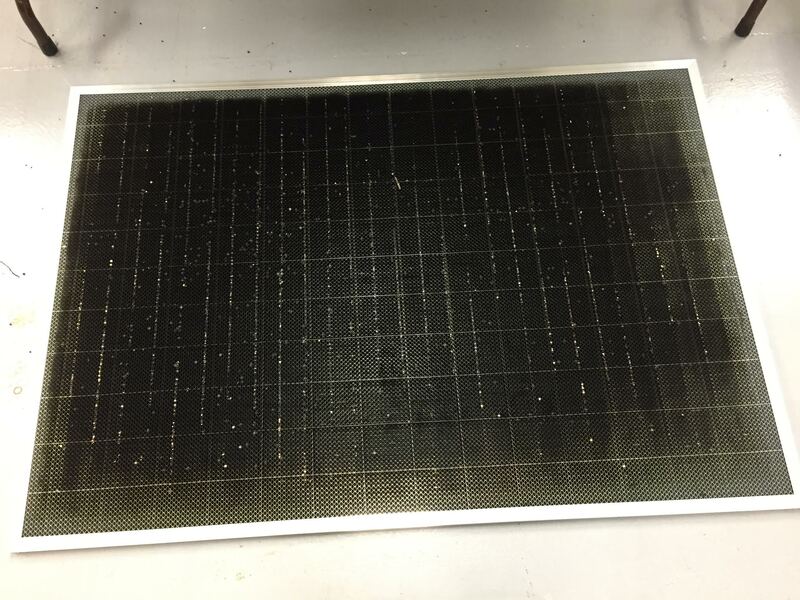 We design a ton of parts for our kits, and we make quite a few of them using our Laser CNC. For some parts however, we contract outside companies to turn our designs into reality. Working with different companies can have pitfalls – including not getting the material that you were promised. So what’s a team to do when they suspect they’re getting shafted by a manufacturer? Test! In this case we used Boedeker.com’s Burn Test Chart to help us figure out what kind of plastic we had on our hands. Between the burn chart and some known plastics, we were able to figure out the that we were in fact getting the wrong plastic for our grippers. And as a friendly reminder: be smarter than us and take safety precautions when playing testing with fire: you don’t want to end up like Matt in the video below. We actually get a good number of our forum members from the TRC dropping by to chat and hang out, so figured we’d better start sharing the awesome robots they bring in! This week we had Gertlex drop by and show off his first walking robot project, Numa, which he is building for Mech Warfare. Check it out! This video does nothing to dispel my friends’ belief that all I do is sit around and play with robots all day at work. Matt (that’s me) goes over how we have set up some motor testing we have done around here. If you are like us and have no patience and want to play with new motors right away here is how to do it. These setups are also good for manual control of stationary motors for various needs.